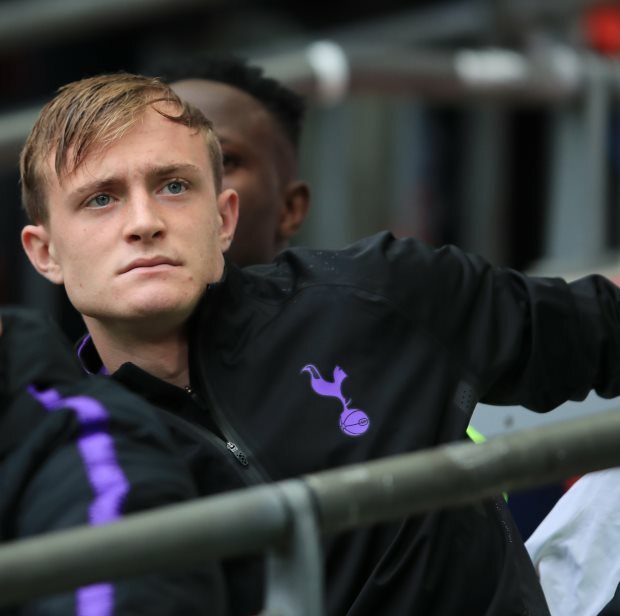 Tottenham Hotspur manager Mauricio Pochettino feels that Oliver Skipp is developing well and has a bright future if he continues on the same path. Skipp replaced Kieran Tripper in the 87th minute of the game against Southampton on Wednesday to make his Premier League debut for Spurs and impressed in the handful of minutes he got on the pitch. Still only 18, Skipp featured for Spurs in the EFL Cup when they beat West Ham United and had previously made the Tottenham bench on a couple of occasions in the Premier League this season. The versatile midfielder has impressed for the Tottenham Under-23 side which has earned him promotion to the senior squad and Pochettino feels the teenager can become an even better player in the future if he keeps his head down and works hard. “With Oliver it's only about time”, Pochettino told a press conference. “If he is capable of working how he's working and doing in the future the energy and he's behaving now, I think his future will be bright. 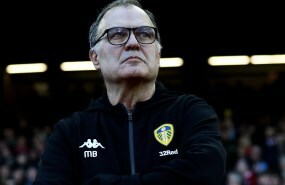 “We were thinking in the last few months to give him the opportunity to play in the Premier League but for different things it wasn't possible. “I think he's a player that we believe a lot in and I hope that he continues growing. “For sure, he will be, I hope and wish, a great player for this club." Spurs beat Southampton 3-1 to climb above Chelsea to third in the Premier League table and will hope to make it two wins in a row when they take on Leicester City on Saturday.